Looking for the Nixie Tube Calculator? Find it here. I’ve been fun hacking GE G35 color effects light sets for this Christmas. Unfortunately, these sets seem to have dried up for this season, but fortunately a newer version, the iTwinkle is available. 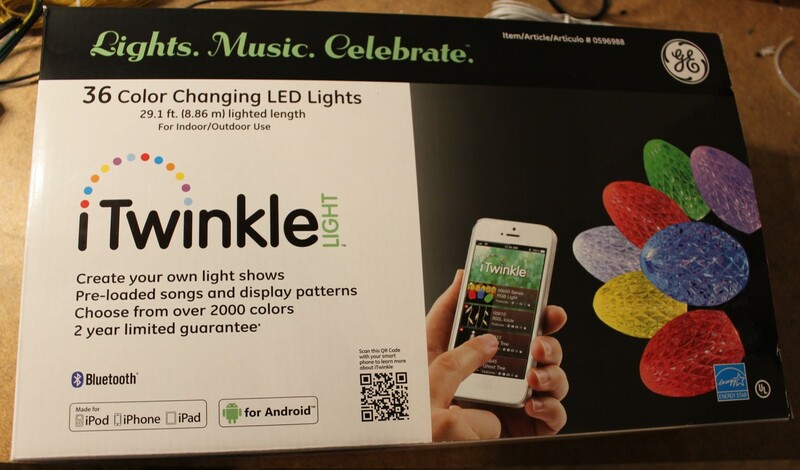 You can find the iTwinkle sets at Lowes for $70. I stopped at my local Lowes on 11/21, and there were dozens of boxes of the things. 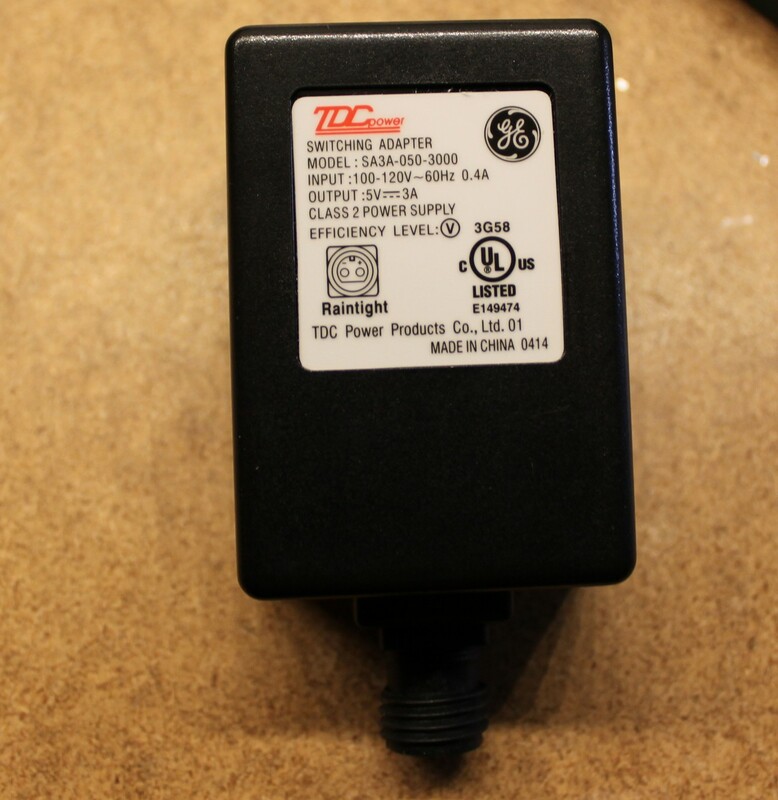 What a relief, it’s a much better price per bulb than paying $130 for an old GE35 set on Amazon. The following series of shots shows me unboxing the set, and then disassembling the controller to get a look at the electronics. To get to the punchline about hackability, just skip to the bottom of the page. The box is not unlike the 50 bulb “GE35 color effects” sets. 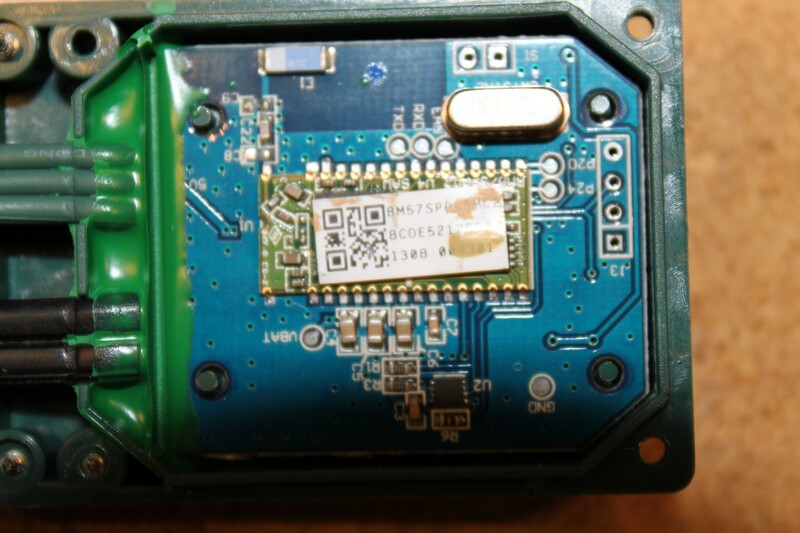 The key difference is: 36 bulb vs 50 bulb, no included RF remote, and bluetooth compatibility. Lots of internet sources talk about the difficulty in removing the weird triangle screws and needing to buy a special screwdriver. This flathead precision screwdriver, purchased from Harbor Freight in a set for $3, fits the triangle just right and removes them with ease. 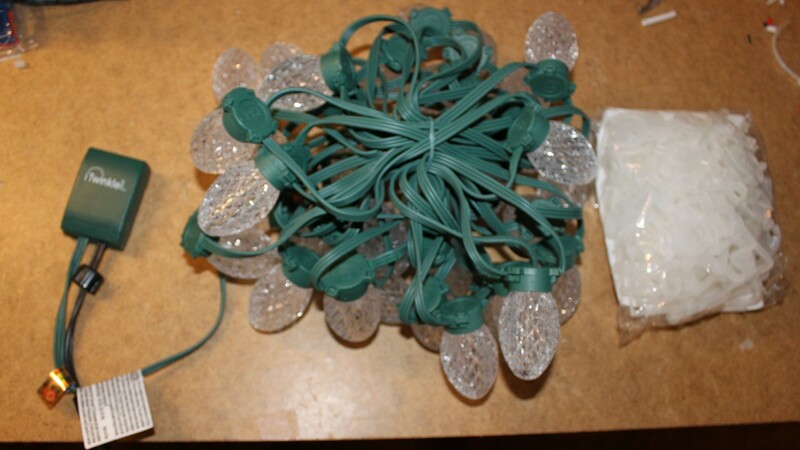 Now, the big question… Can these be hacked in exactly the same way as the older bulbs? The answer appears to be YES. I cut off the controller and wired the set to my Parallax Propeller board just like the older GE35 sets. It worked fine. 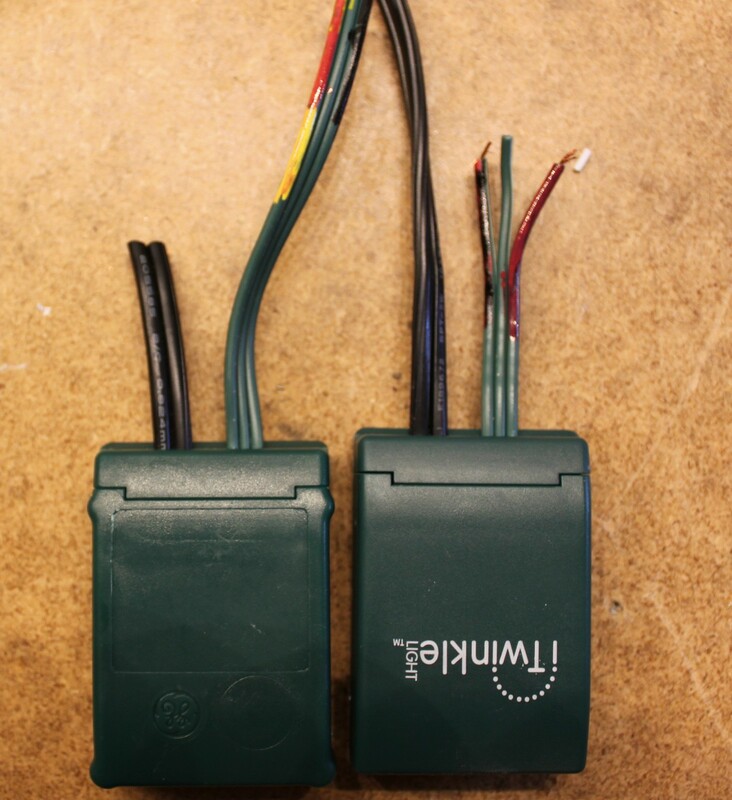 Do you have part numbers for the 3 LED’s per “bulb” used in the Itwinkle system. I have the older bluetooth units and have deciphered the code so I could write an Android app to control multiple units at once if anyone wants that code. No, my assumption is the bulbs either can’t be disassembled, or that it would be too much work to do so. When one of mine goes bad (usually just one or two of the three LED elements), I typically cut the whole bulb out and replace it with a spare.